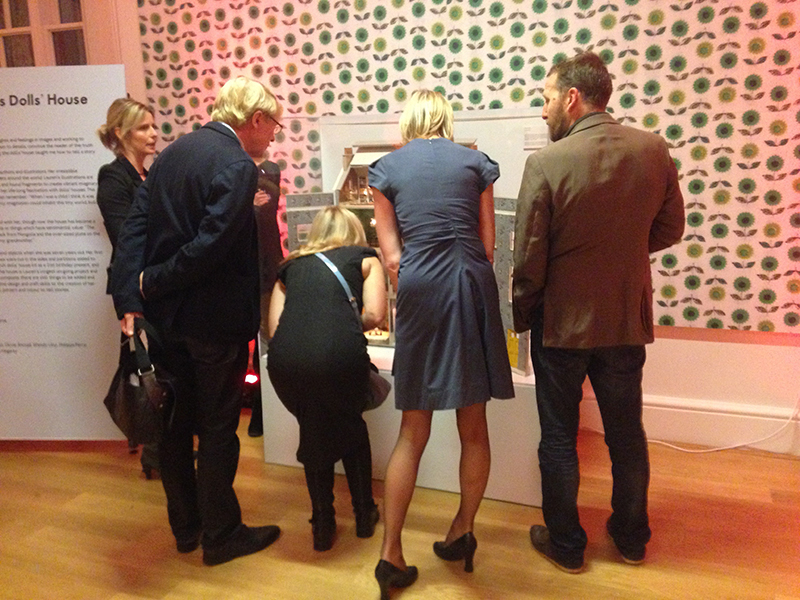 Lauren Child opened the doors to her amazing dolls' house at The House of Illustration last night. It's been years in the making and it's flawless – without being a bungalow. 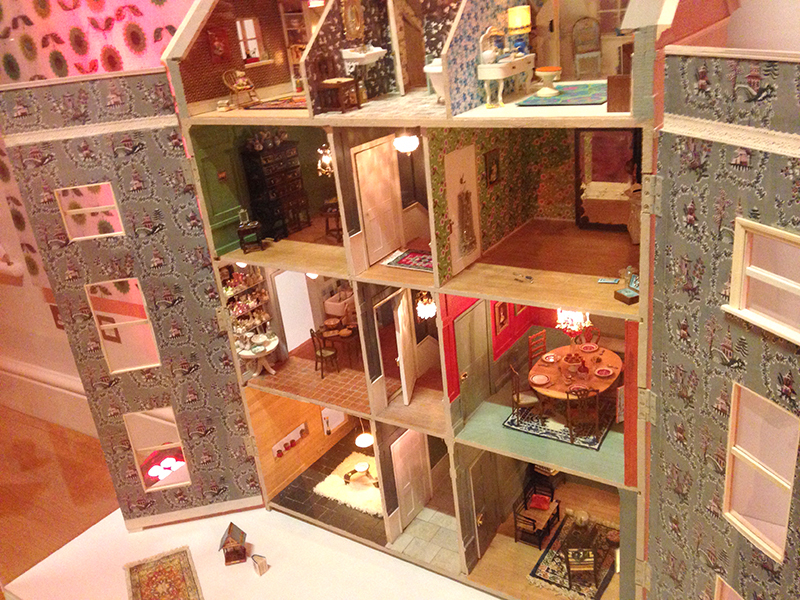 The exhibition runs until February 2016. Be prepared to bend at the knees.